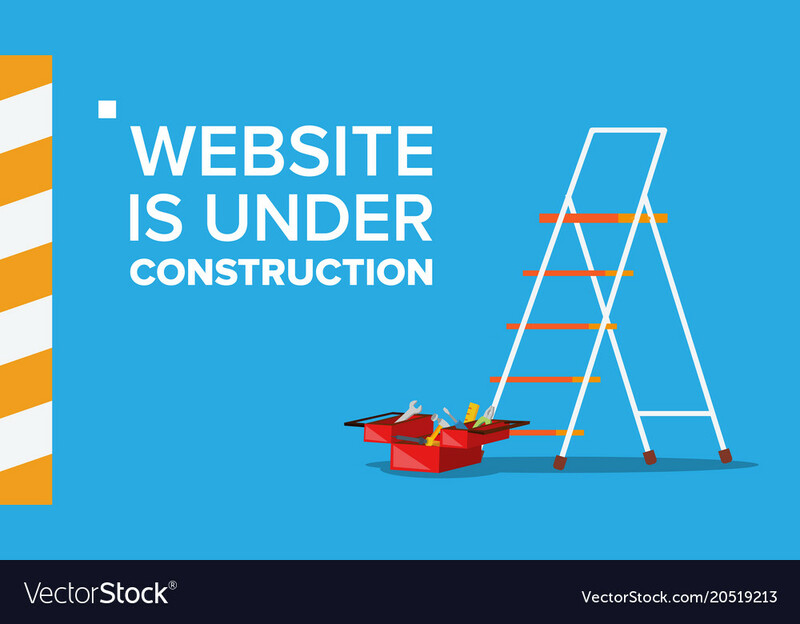 Website Under Construction Vector. Error Website Page. Coming Soon.